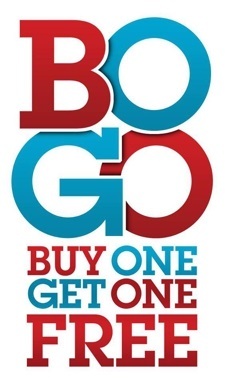 You still have 1 more day to use our BOGO Natural Healing and Education Webinar offer! You will get one Webinar of equal or lesser value free with every Webinar you purchase! Choose from titles like Aromatherapy for Well-Being, Basics of Iridology, The Temperaments and Neurodiverse Challenges, Becoming a Whole Mother, Managing Sensory Processing Disorder Naturally, Organization and the Temperaments, Early Childhood Classroom, The Waldorf Essentials Collection, Herbs for Women, Steiner's 12 Senses, Herbal Harvesting and Preparations, How to Create Your Own Waldorf Verses, Teaching Kids About Herbs, Business Tips for Parents and Caregivers and more! Our featured sponsor this week has a great offer and a give-away you will not want to miss! 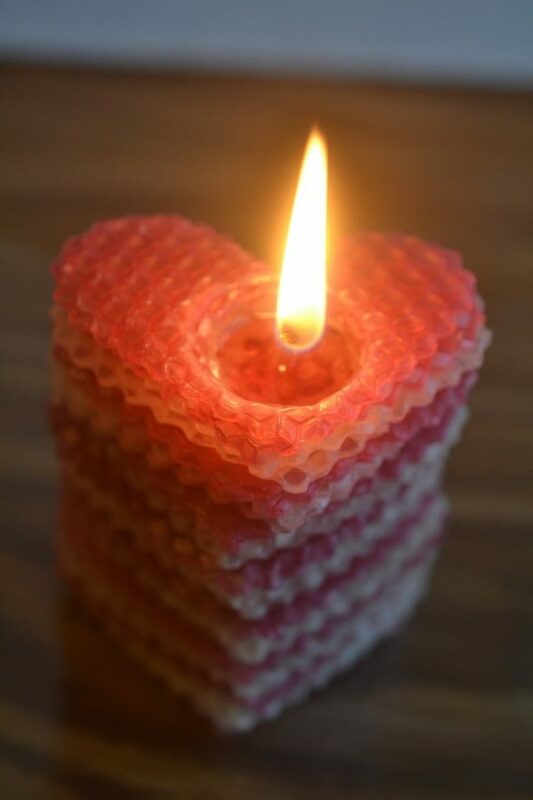 Visit Earthschooling sponsor Cedar Ring Mama's blog for a kid-friendly, natural craft- "sweetheart candle" tutorial- and a giveaway including a candle kit, peg people, and $50 shop credit!